As September goes by it is time for "Fall Shopping". Autumn Cleaning is all about making room for all the new kinds of stuff that you are going to buy inevitably. And, when we say shopping in Delhi, the one name to pop up is the Lajpat Nagar Market. 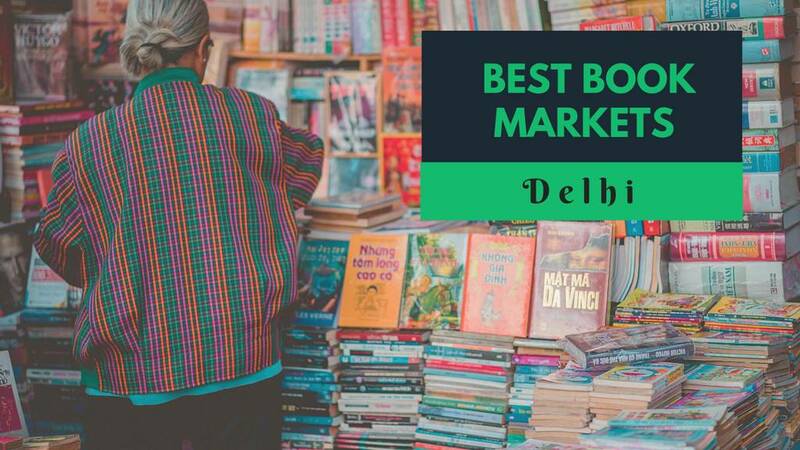 Lajpat Nagar Market has a plethora of shops, roadside vendors and other sellers that make this place perfect for people who want to shop more on a shoe-string budget. 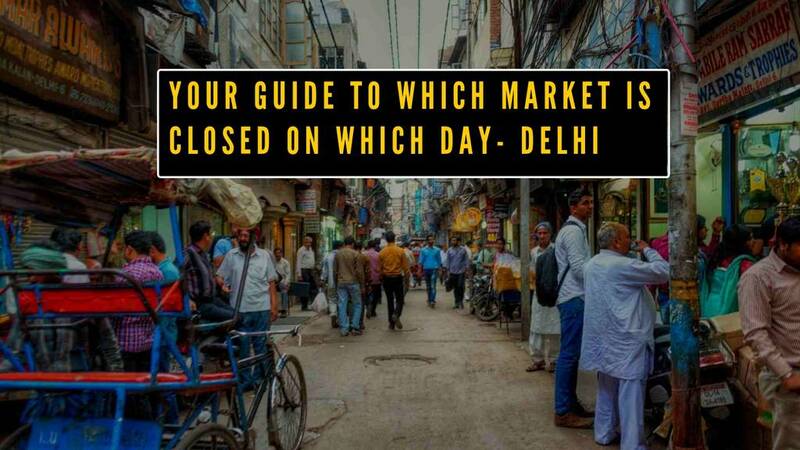 While you are there, you should also keep in mind that unlike any other market, the vendors and veterans of the Lajpat Nagar Market will not fall for bargaining skills beyond their level of comfort. 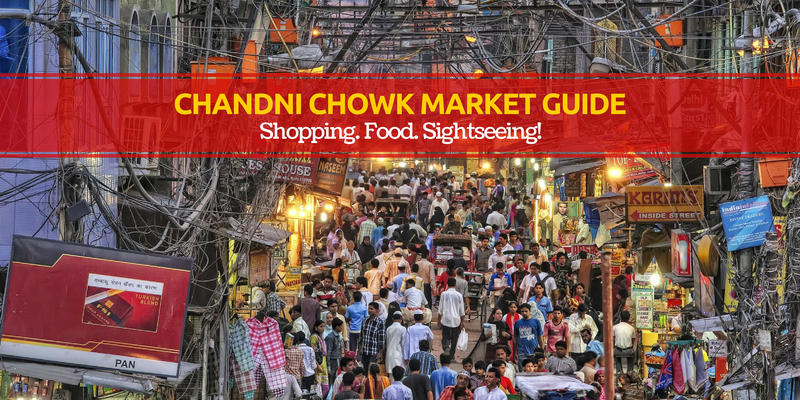 Look out for these 9 shops and a few popular food joints to know exactly which shops to hit and where to satiate your craving for good food when you are at Lajpat Nagar Market. 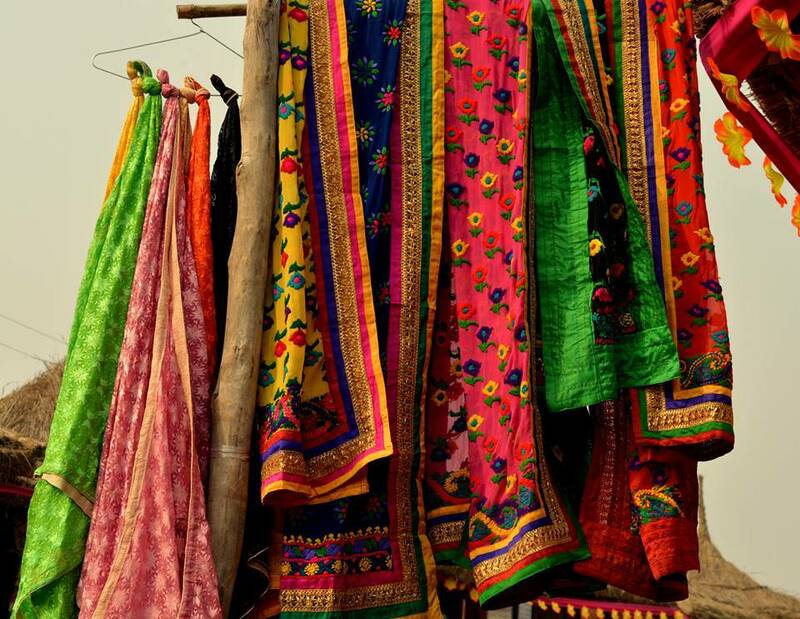 If rich and authentic indigenous fabrics are your things then you must visit KC Creations which can be found near the Pushpa Central Market. You will be surely be spoilt by the numerous choices present in front of you which includes best in chiffon, georgette, crapes and many more. 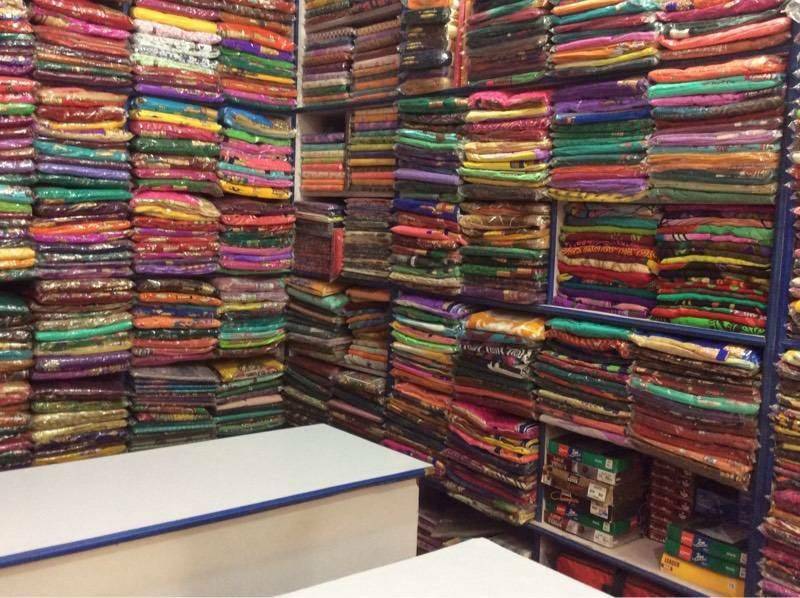 With a wide range of dyed, printed, plain and even embossed materials here it is one of the highlights of Lajpat Nagar Market. Not only this the staff of KC Creation have a good knowledge about what they are selling and are polite to help you choose the best in your suggested price range. Be it your friend's engagement party or just a casual digging to upgrade your wardrobe KC Creations serves you a well-adjusted platter of fashion delights. Head on to Central Market for adventurous treasure hunting – studs, stones, beads, pearls, collars, resources for DIY necklaces, and every type of button and zip. This shop is high on bling which makes it a favorite among designers who scan the market for the perfect beads, laces, etc., as well as shoppers. 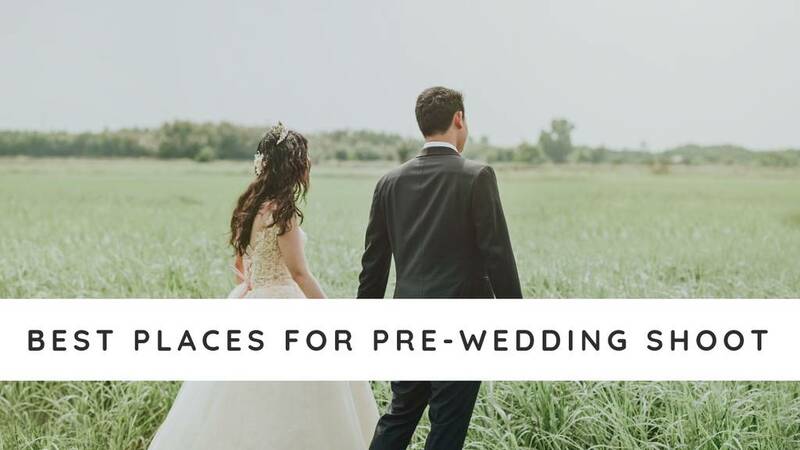 You get to choose from the enormous collection, and it is worthwhile to stay up there and to look out for matching options to go with your dress material. Do not expect glossy catalog or an air-conditioned hall to shop at, but instead, dwell into the charms of the old-musty-smells of the clutter around and dwell in one of the best shopping experience. Welcoming each and every shopaholic this lane is just opposite to 3C's Cineplex and is popularly known for its every day salwar suit collections. 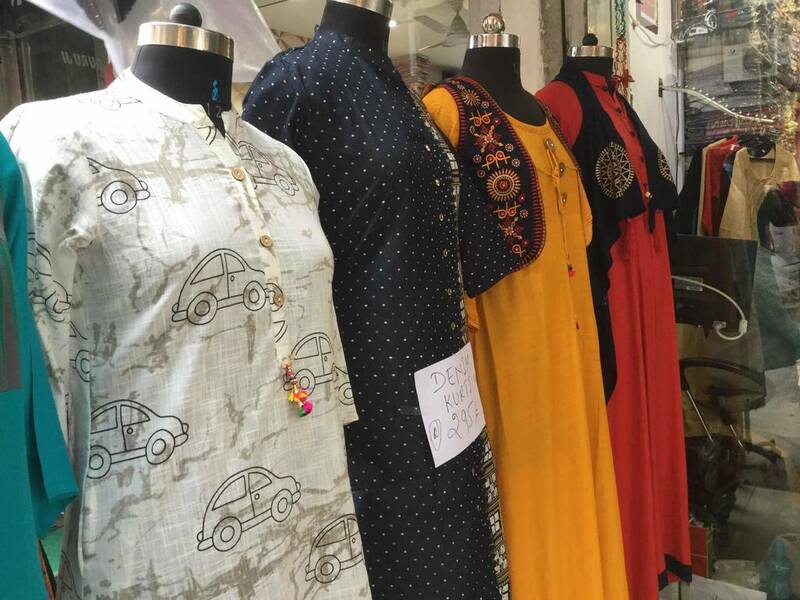 Crowed with women of every age rushing through the massive collection of pre-stitched, semi-stitched and even un-stitched salwar suits to get their hands on the best ones of all. You get suits of different patterns, colors, textures, and fabrics- in short, a one-stop shop for all your suit needs. Simple and embroidered salwar, regular and casual wear, tailor shops to dye shops, everything is found in a jiffy at this very street. Punjabi Jutti, indeed, is the queen of footwear, adorning the feet of young and old, giving them the feel of a walk in the clouds every time they wear it. 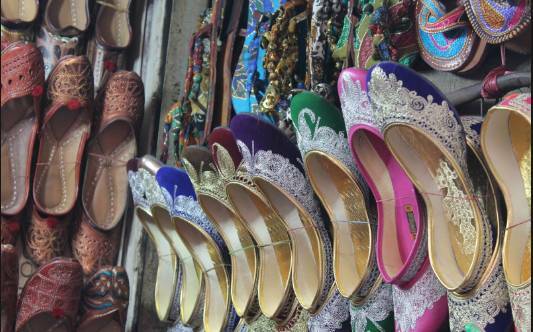 The Jutti Stalls in the central Lajpat Nagar Market is a reinventing place for all types of Juttis, kohlapuris and other Indian-inspired flats for men, women, and children. 3 shops just consecutively placed is the best option for bargaining and getting the jutti of your choice at the best rate available. You wouldn’t be bothered about the crowds and the jostling all too much because as soon as you step there the excitement takes over since this place offers a shopaholic plenty of choices and a large variety. As soon as you reach the place, you will get crazy trying on different dupattas. Ghoonghat Dupatta is the place for every woman who craves for affordable rate and superb quality. From silk dupattas, chiffon and georgette stoles, cotton fabrics the variety will leave spoilt for choice. You can pair these amazing dupattas with plain kurtas or with a simple t-shirt and palazzo pants to add that traditional oomph to the outfit! 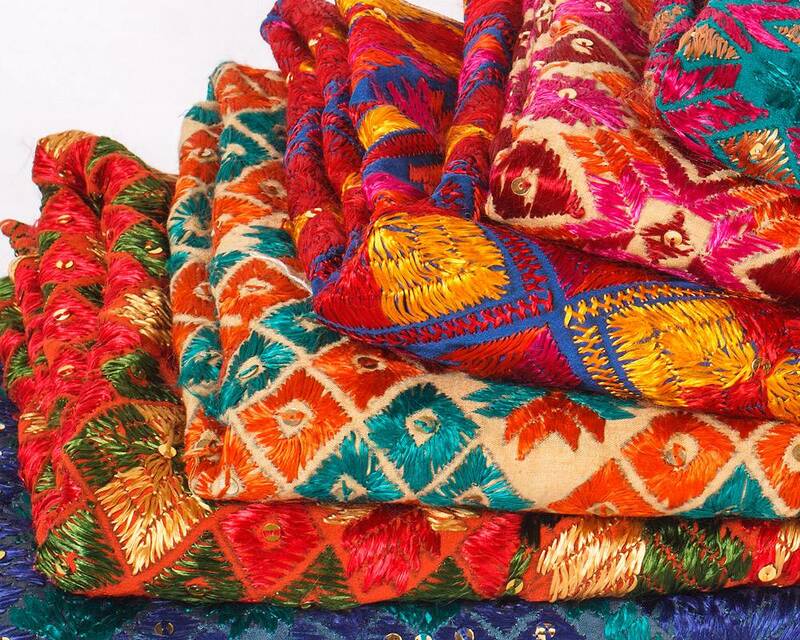 You also find the famous Rajasthani Kota Fabric in a fascinating range of colors, styles, and design to choose from. Small is size this shop is a treasure hunt among all the other shops in the Lajpat Nagar Market. As the name suggests, Vikas Matching Corner is all about matching the various parts of an outfit. To be honest, we all know that customizing your outfit and stitching them is more satisfying than buying readymade clothes. You go to the shop with one piece and it becomes the mission to the staff to bring together the matching pieces to complete the outfit. Since the line of clothing is very basic and simple it is recommended that you bring a statement piece along with you or you can just build a new outfit by mixing matching the dupattas, kurtis, churidars, and skits from the scratch itself. 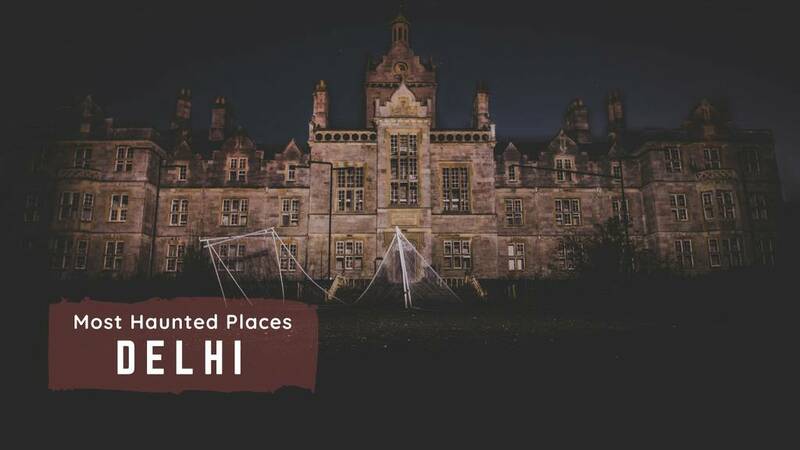 Located on the ground floor, be ready to swim through an ocean of cloth pieces various colors as you wade through the plethora of kurtis, salwars, skirts, dupattas strewn around. 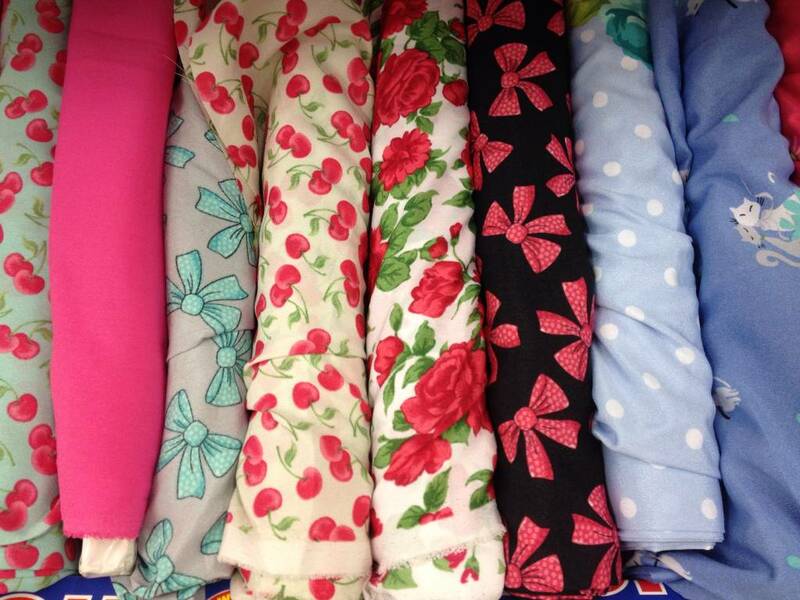 Visit here for amazingly cheap and but quality fabric. With designs imported from various part of the country, this shop is the end to every women's choice as well as fashion desire. Istri Vastra offers all varieties of chiffon, crepe, silk, cotton, and brocade; velvet is available at unbelievably low prices. A word of caution - you would need to bargain here and trust us, the best deals ensue. The staff of this place is very kind and humble to help you mixing and matching different fabrics of various colors and designs. 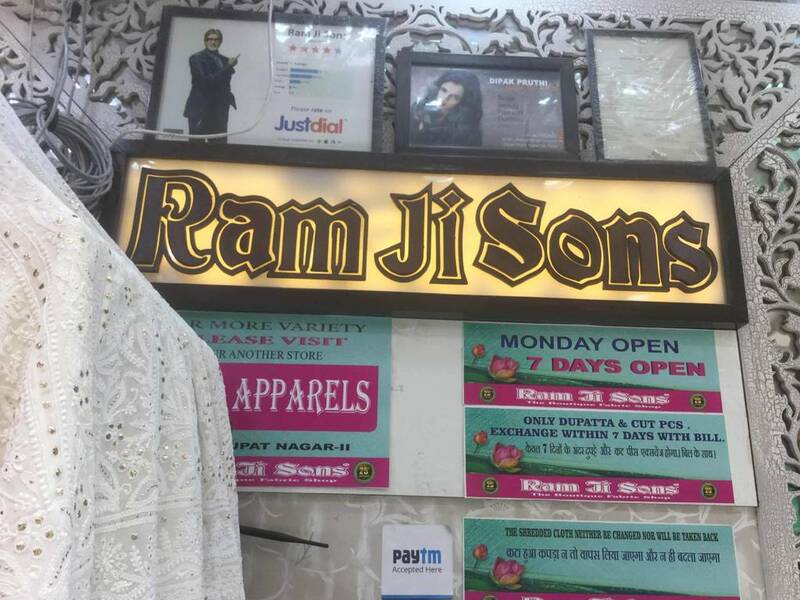 If you are looking for the latest fabrics like georgette, silk, crepe, cotton, Kota, chiffon, brocade, satin, look no further than the Ramjisons. Dating back to almost a decade, this shop is famous for stylish embroidered fabric- out of which Zari is the most famous one. Apart from this Ramjisons also have the option of dyeing which makes it one of the best option to shop from in Lajpat Nagar Market. You just need to pick the fabric that you need to be dyeing, and the work will be done within a couple of hours. You can shop to your heart’s content here without burning a hole in your pocket. Simran Fashions is one of the old names when to comes to shops in Lajpat Nagar Market. Having 4 outlets in India, Simran Fashion is best known for it's un-stitched and stitched salwar suit designs. 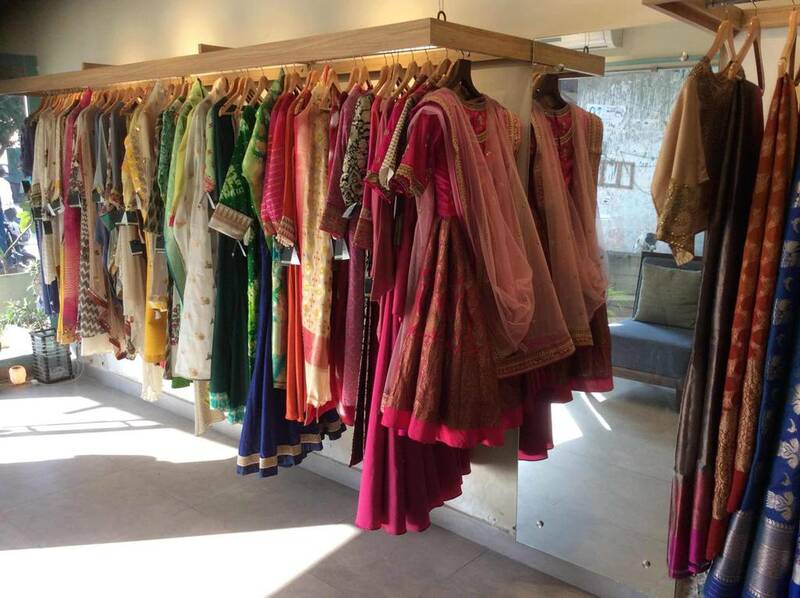 Once you reach the shop you'll be flattered by the wide range of collection salwars, dupattas, kurtas, stoles and fabrics. You will find all kinds of fabrics their which include their best of all satin and net pieces which are breaded and sequined. Look out for your farewell fabric at this place, and get ready to set the floor on fire with their amazing collection. For anyone who thinks that Lajpat Nagar Market is only for shoppers needs to know that the place is heaven for foodies too. 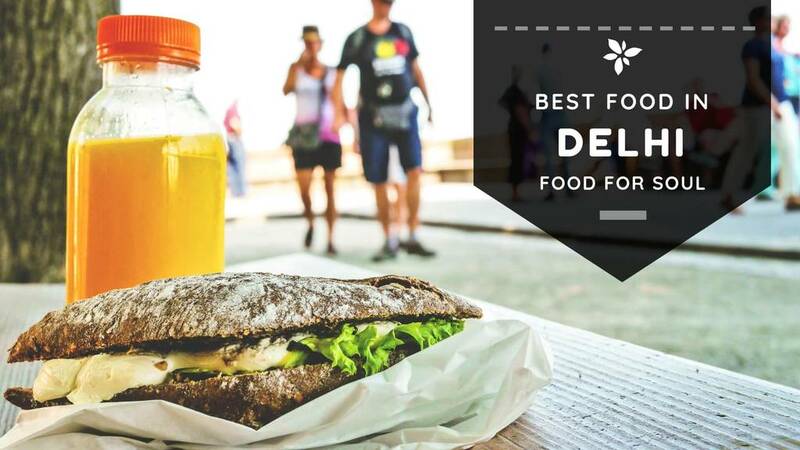 Check out what and where to eat in the market. As fancy and exquisite as all those international cuisines may be, we must admit that we best enjoy our food a bit chatpata, with just the right tinge of mirch-masala. A small, well-lit eatery, it is a great first stop for hungry folks who believe in filling their bellies before their bags. It is best known for its ‘Chinese Chat,’ which is an irresistible mix of all things deliciously Chinese – noodles/rice, spring rolls, Manchurian balls, chilly potatoes and anything else that you’d like to add in your customized chat. 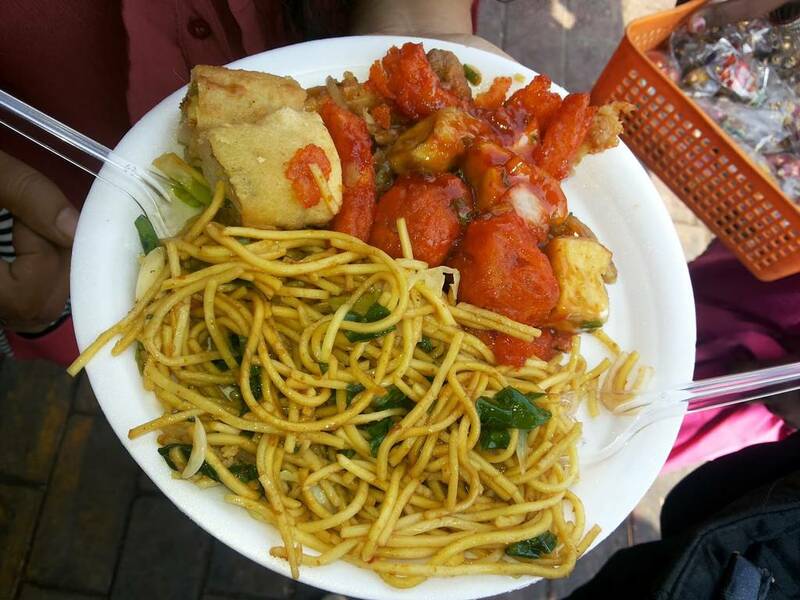 Golden Fiesta is flocked for the saucy Chinese dishes, mildly spiced fried rice, and noodles and the slush that is the cherry on the icing. One plate of Chole Bhature and a glass of Lassi is all a Punjabi needs to feel energetic on a classy Sunday morning. 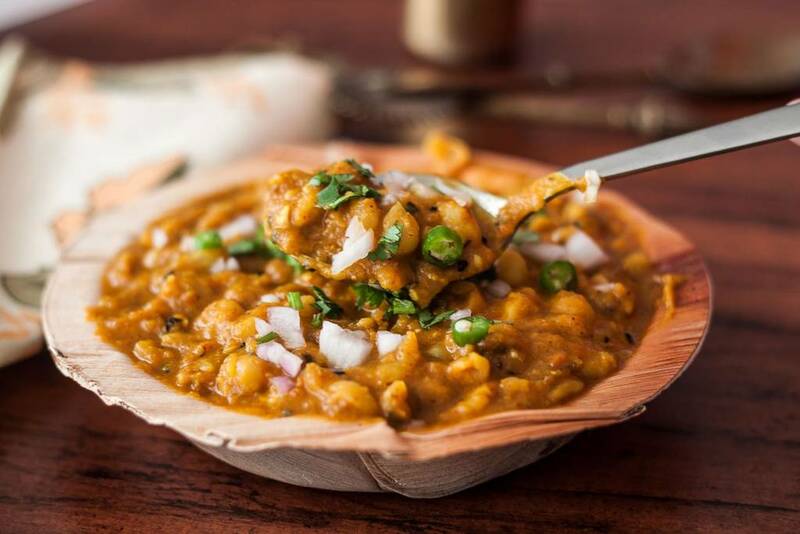 Nagpal chole bhature has emerged as the most sought-after food point in Lajpat Nagar Market due to their reasonable prices in terms of the quantity and quality they offer. 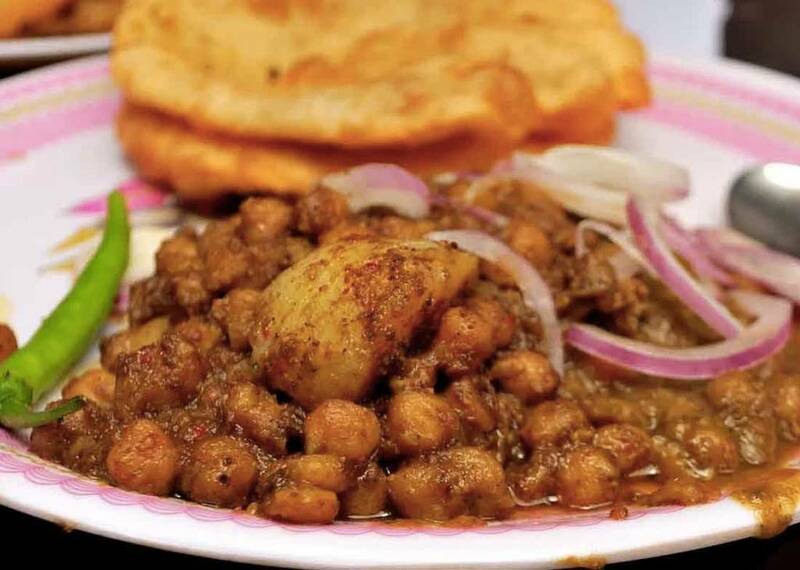 On one hand, Bhature are soft, fluffy and not too oily and on another hand, Chole is the mix of delectable flavors and spices. What adds more to the taste is their IMLY ki chutney served with onions and pickle. 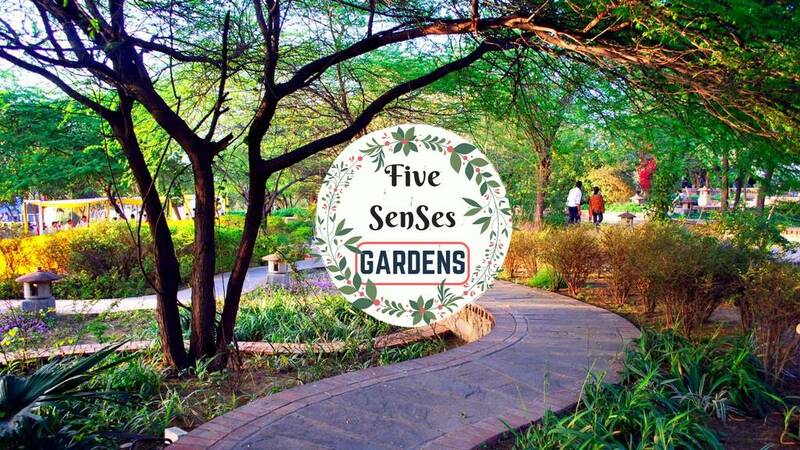 So, once you are done with your shopping head over to this place to fill your foodie delights. Surrounded by pani puri and other street food in Lajpat Nagar, Dolma Aunty has everything you can ask for when it comes to momo's which are perfectly made and pocket-friendly too. 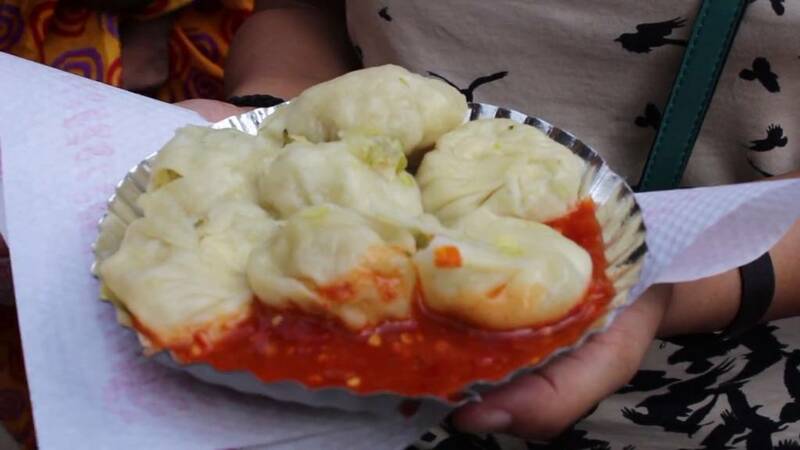 The momos are served hot with a generous filling alongside a mouthwatering hot red chutney which would leave you wanting for more. 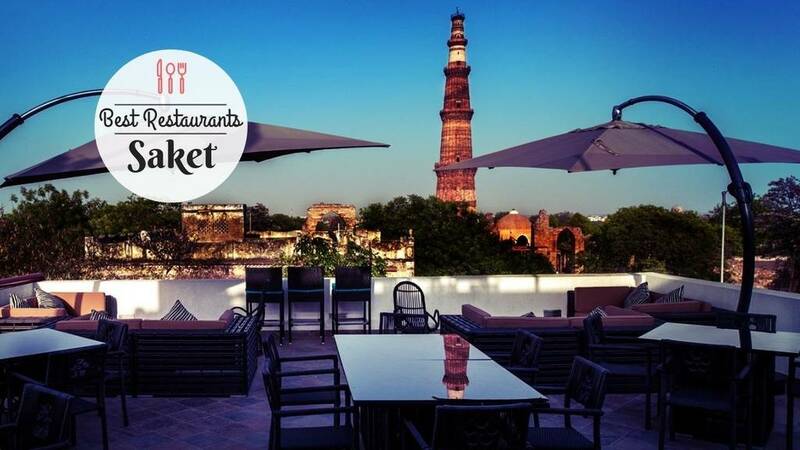 This place is the hub of best street food in Delhi. Located in Lajpat Nagar Market, you get to have the mouthwatering samosas, sev puri, batata puri, and it's specialty dahi bhalle. People always hover over this place to satisfy their cravings for Chaat. The cover of the samosa is crispy and crunchy & the inside has a perfectly flavored masala. Shivam Suresh Chaat Vala is quite famous among the other places that serve street food. 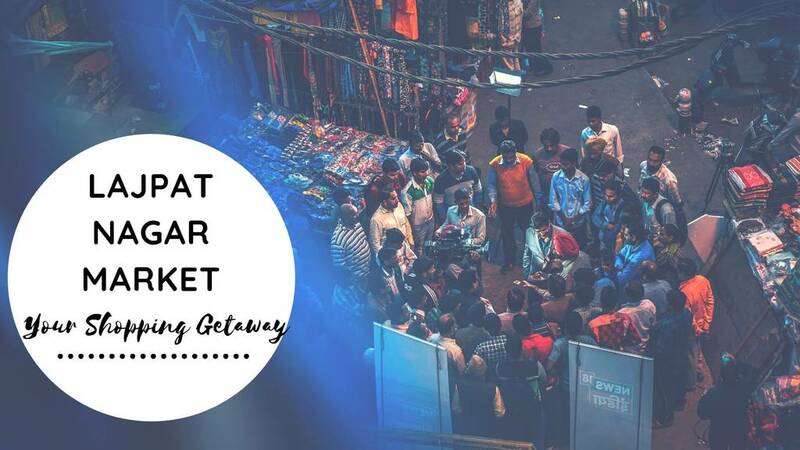 So flea-goers, satisfy the itch and start shopping for jutti to fabric, then indulge in binge eats from one of the best street food options in Lajpat Nagar Market. Q. 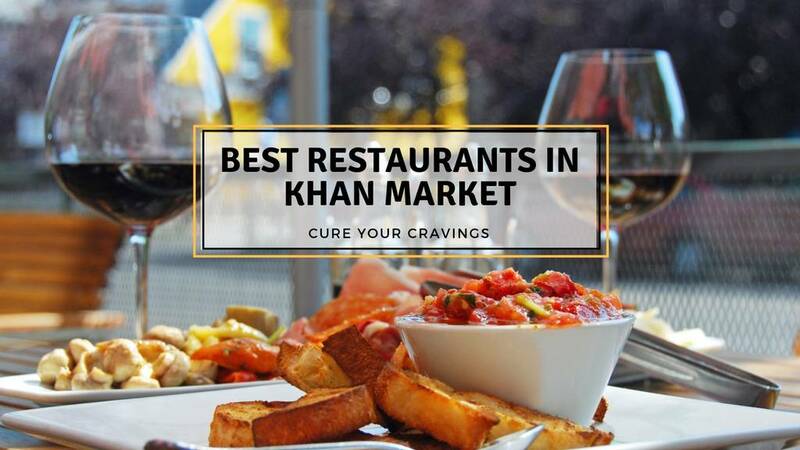 Best foods (street foods) to try in Lajpat Nagar Market? A. 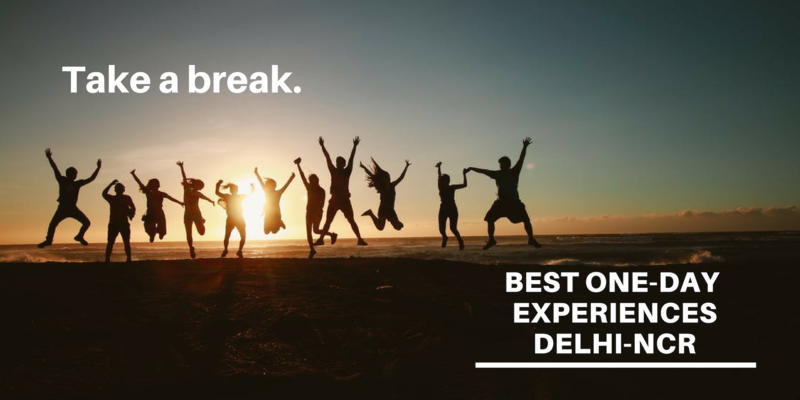 Try Nagpal Chole Bhature, Dolma Aunty Momo, Haldirams, etc. 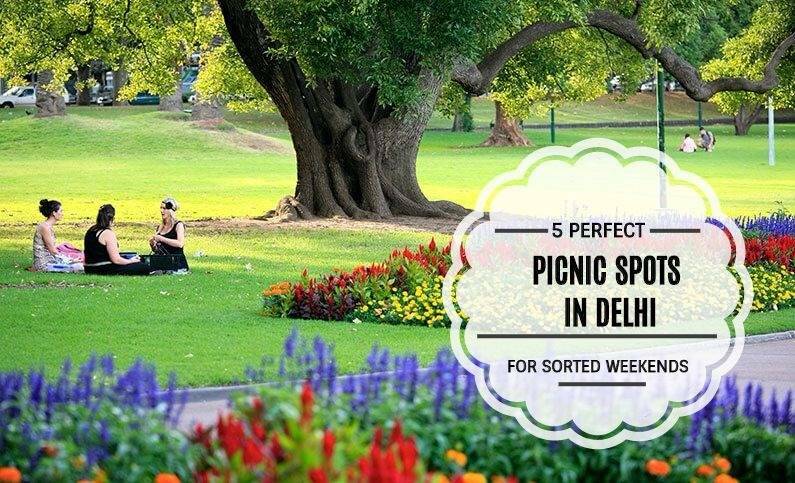 for the best taste of Delhi street food. Q. 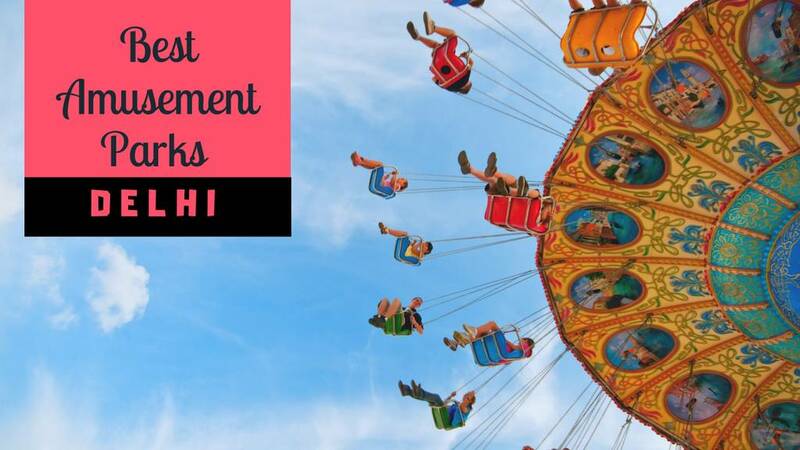 Things best to buy from Lajpat Nagar Market? A. 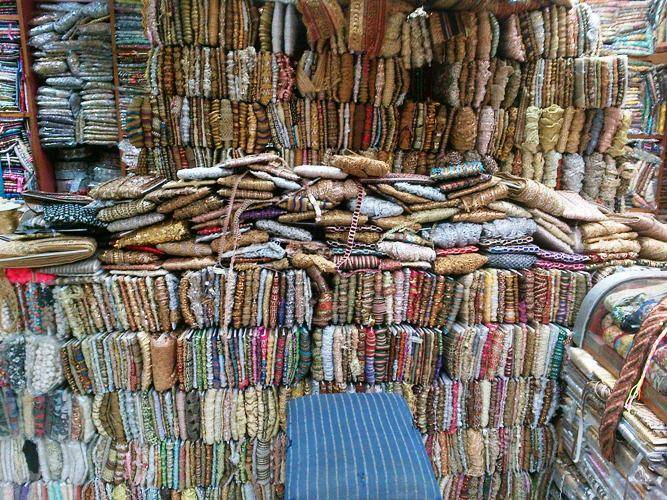 Fabrics, dress material, shoes, buttons, salwar suits, etc. Q. 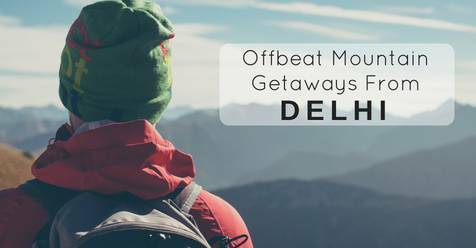 Best way to reach Lajpat Nagar Market? A. 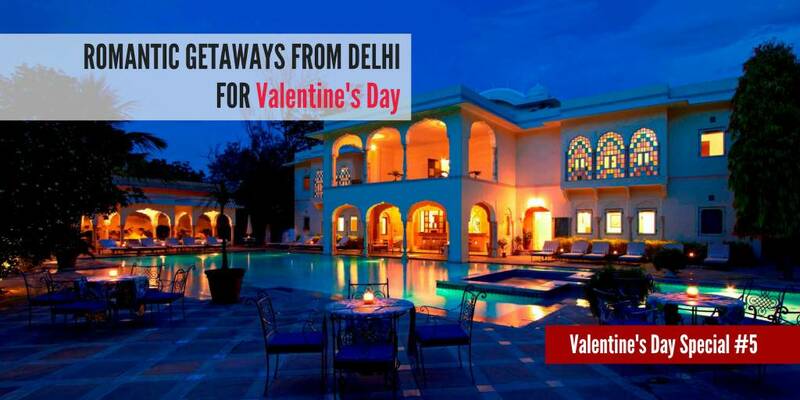 You can reach Delhi by whatever means you prefer. 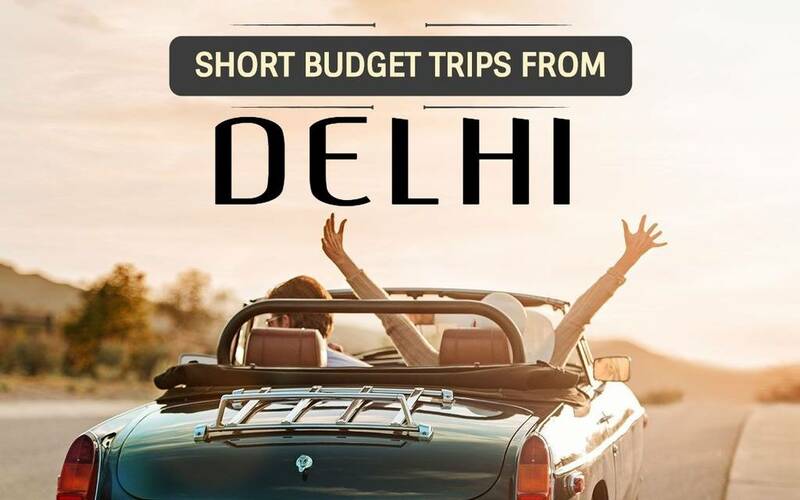 To reach Lajpat Nagar prefer taking a metro to the spot as the roads there are too narrow to even walk sometimes. You can take a vehicle until the metro station or where the market begins but try walking or using a rickshaw for going around.